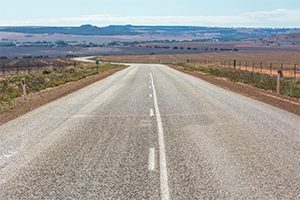 The federal government has announced is will invest $73.6 million to duplicate Victor Harbor Road between Main South Road and McLaren Vale, in partnership with the South Australian Government. 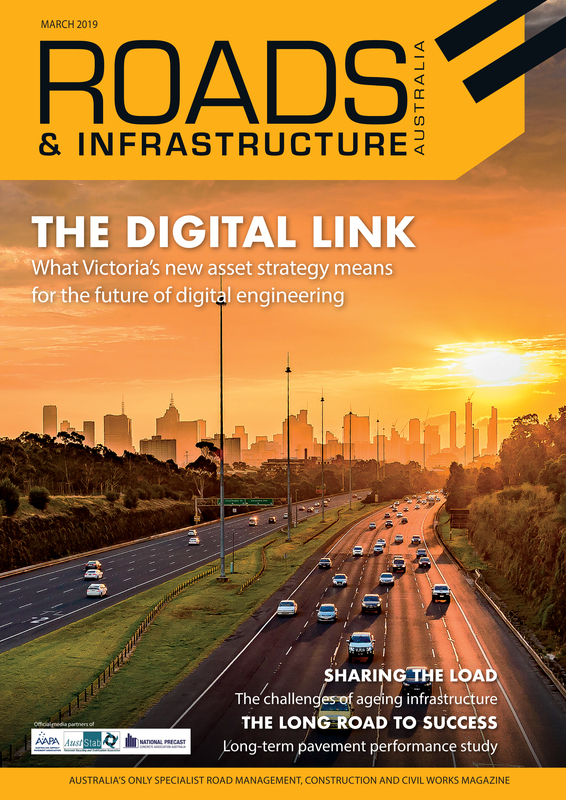 Minister for Infrastructure, Transport and Regional Development Michael McCormack said the project would widen the existing road corridor to provide two 3.5-metre-wide lanes in each direction. Works will also include sealed shoulders and the installation of a centre wire-rope safety barrier. “The government are investing around South Australia to make local roads safer and make sure people can get home sooner,” Mr. McCormack said. Liberal Senator for South Australia Anne Ruston said duplicating Victor Harbor Road would greatly improve safety along the corridor. “Victor Harbor Road is an important road linking Adelaide to the tourist and commercial activity of the Fleurieu Peninsula,” Ms. Ruston said. The project will be funded on an 80 per cent federal 20 per cent state basis.